Australian conductor Nicholas Carter’s third year at the helm of the Adelaide Symphony Orchestra will see new works, new appointments and soloists and conductors joining the orchestra from around Australia and the world. The ASO season officially opens in April with a programme featuring Saint-Saëns’ Symphony No 3 – the Organ Symphony – alongside Leonard Bernstein’s violin concerto, Serenade, after Plato’s Symposium – one of several works across the season celebrating the hundredth anniversary of the composer’s birth. “We’ve got James Ehnes playing that,” Carter tells Limelight. “So that’s going to be a hugely thrilling experience because it’s one of his party pieces. It’s a piece that’s not actually performed so much in Australia, or anywhere else I think, unfortunately.” The programme will kick off with the Overture from Wagner’s Tannhäuser. “I think it’s always good just to sprinkle our programmes with a bit of Wagner,” says Carter, citing the relationship between the composer and Adelaide. “It’s a really beautiful programme we’ve put together with that,” Carter says, “the Fauré Pelleas et Melisande Suite, and then the Australian premiere of James MacMillan’s Saxophone Concerto, with Amy Dickson on alto saxophone.” For Carter, MacMillan is “one of the most sought after and performed contemporary composers.” The Concerto is a co-commission between the Adelaide Symphony Orchestra, the Perth Concert Hall in Scotland and the Aurora Orchestra. 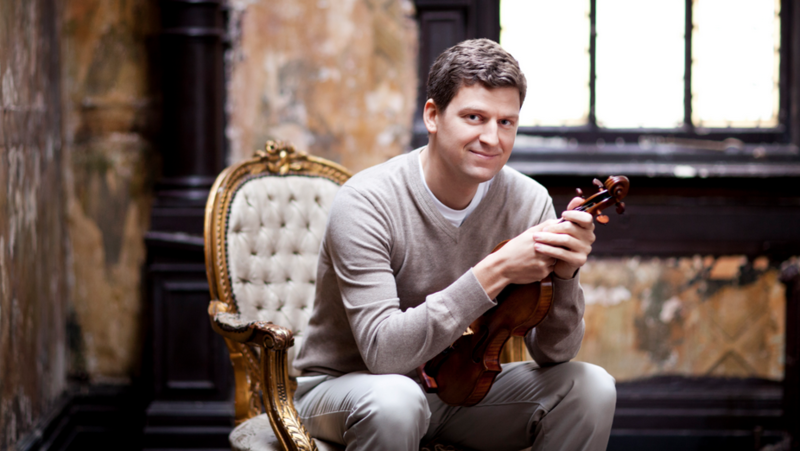 Dickson will premiere the work with the Scottish Chamber Orchestra before bringing it to Australia. 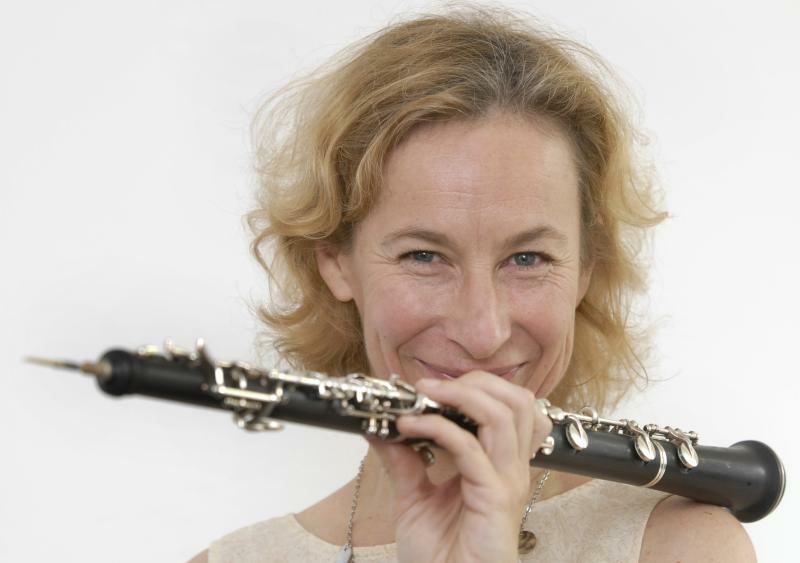 The Adelaide Symphony Orchestra’s new Composer-in-Association Catherine Milliken. The other new position created with the orchestra is that of Emerging Artist in Association, which will see violinist Grace Clifford join the organisation. 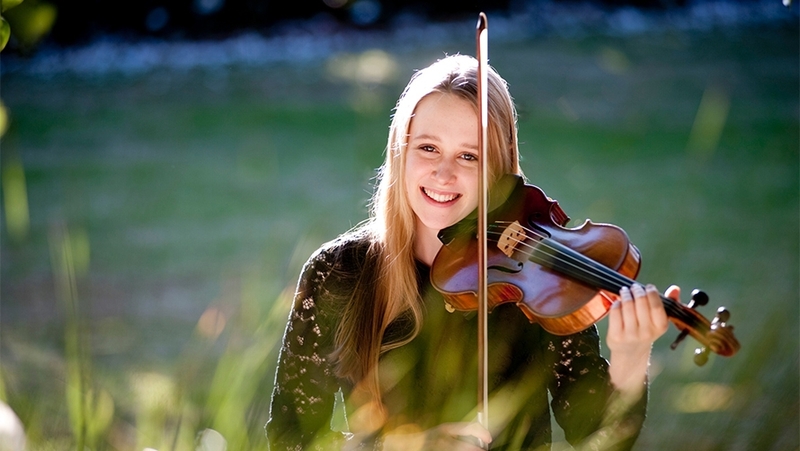 “I think she would be the top young, emerging violin virtuoso coming from Australia at the moment,” says Carter. “Those who were playing in the orchestra that night, and those who were in the auditorium just said something freakish was going on – this girl of 16 years had the musical maturity of someone 60 years her senior, and not only technically just completely proficient but a musical profundity which is just so rare,” Carter says. The season will also see a number of guest conductors perform with the ASO, beginning with Eivind Aaddland conducting Bartók’s Concerto for Orchestra and Tchaikovsky’s First Piano Concerto – with soloist Konstantin Shamray – in April. “So that’s going to be great,” Carter says. “I’m not sure that edition of the Mussorgsky has ever been performed here in Adelaide.” The same programme will also see Stephen Hough join the orchestra for Rachmaninov’s Rhapsody on a Theme of Paganini. American conductor Karina Canellakis, who will also be performing with the Melbourne Symphony Orchestra next year, is making her ASO debut. “She’s making an enormous career for herself,” says Carter,” a lot of really top-notch orchestras in the States re-inviting her back – she’s on the big circuit over in Europe as well, so she’s one of the most talented young conductors of this next generation and we’ve been trying to get her for a while. She’s going to be doing some Sibelius – the Seventh Symphony – and the Stravinsky Firebird Suite as well.” That programme will also feature Mozart’s Haffner Symphony and violinist Natsuko Yoshimoto performing Bruch’s First Violin Concerto. 2018 will also feature a number of special event concerts, including the Australian premiere of Brett Dean’s new opera Hamlet – which Carter will conduct – and a concert of Bernstein highlights, conducted by John Mauceri, at the Adelaide Festival. The orchestra will ring in the Christmas season with Handel’s Messiah – featuring soprano Sara Macliver, mezzo-soprano Fiona Campbell, tenor Henry Choo and bass Morgan Pearse – in December.